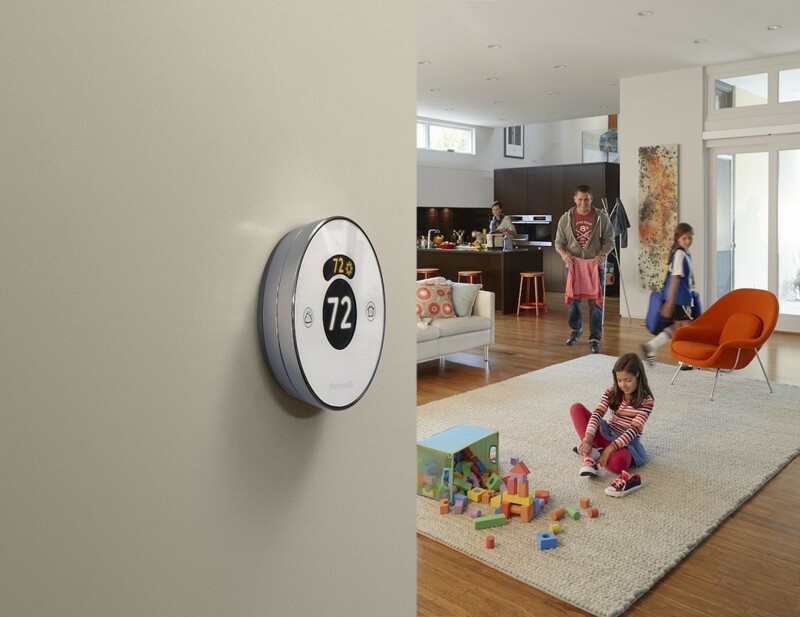 Automate the temperature in your home with Lyric Round, the second generation Wi-Fi thermostat. Another incredible device from Honeywell, this thermostat takes full control of the heating your home to keep you comfortable and save you money. 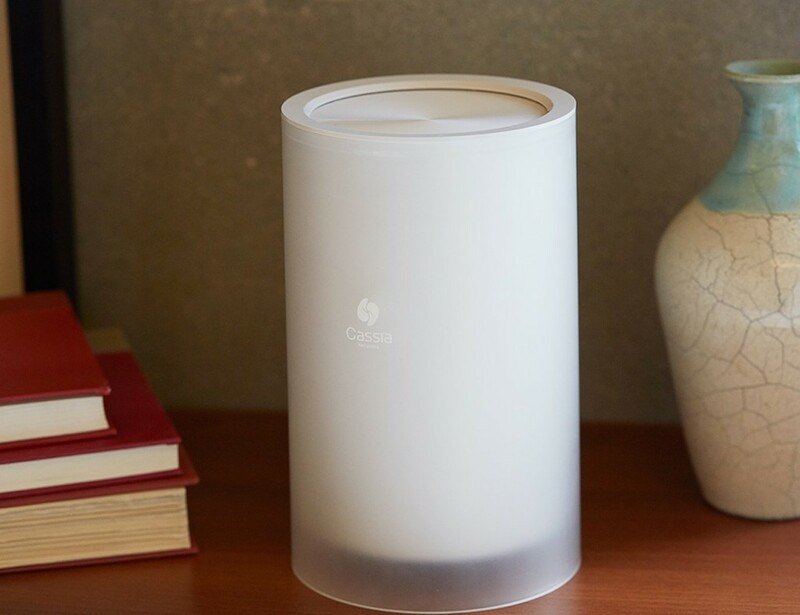 Without the need..
Access all of your Bluetooth devices and gadgets from a greater distance with Cassia Hub, the Bluetooth router. 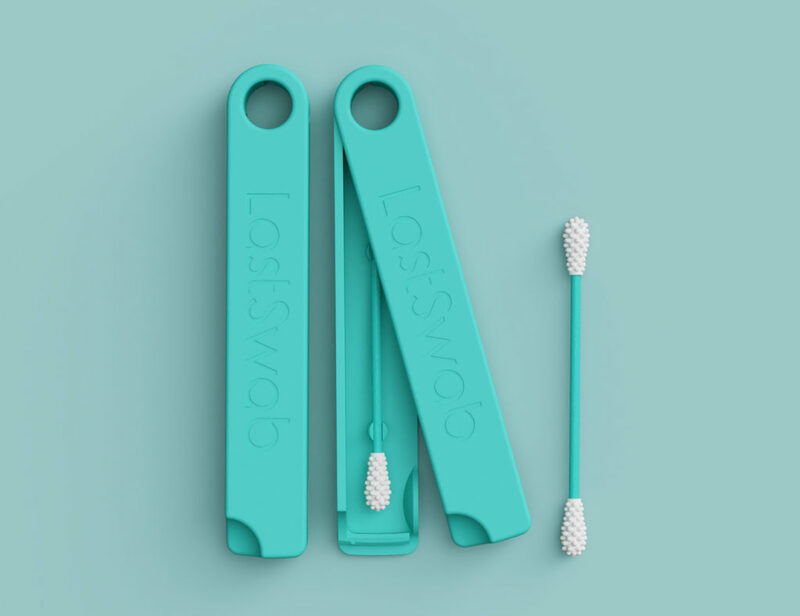 Working much like a Wi-Fi router, this hub extends the range of your Bluetooth connection up to 1,000 feet in open air.. Introducing Ween, the life responsive smart thermostat. 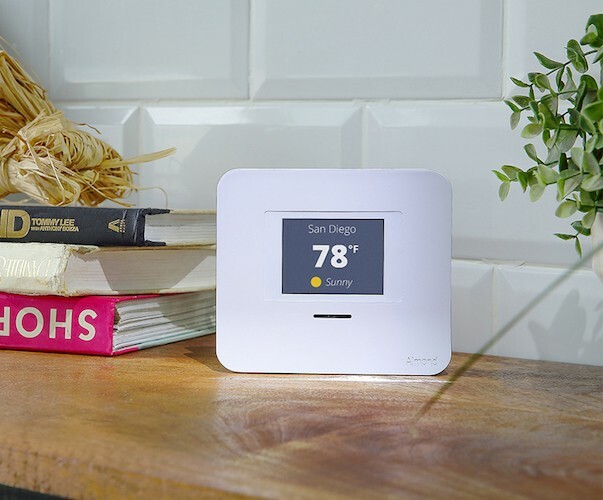 Built with the environment and your wallet in mind, this thermostat adapts to your lifestyle to save both money and energy. 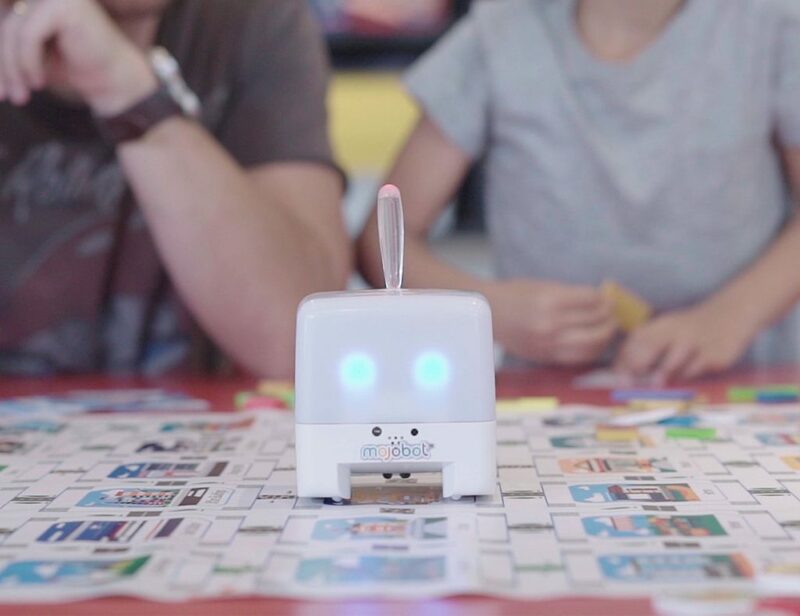 Totally automated and through using GPS algorithms and motion detection, Ween detects.. Introducing Securifi Almond 3, a router and security device in one. Teaming up with smart sensors on the market, the Almond 3 keeps you connected to your home’s security. Once you’ve set up your sensors, this router goes beyond its..
Never leave home without your drone again with the ProDrone Byrd Portable Drone. 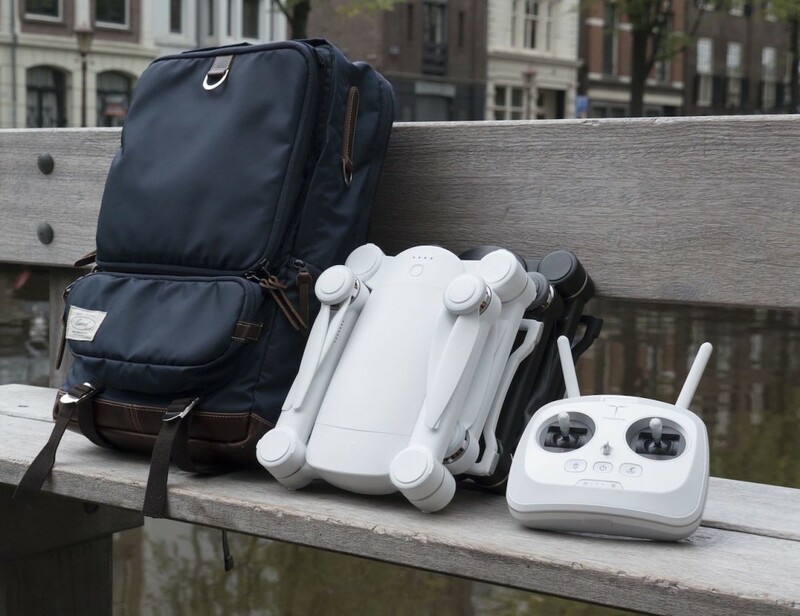 Folding to down about the height and width of an iPad, this drone is compact enough to carry in our bag along with your gear. The Byrd.. Introducing to whole new form of safety headgear with the Babaali Smart Helmets. 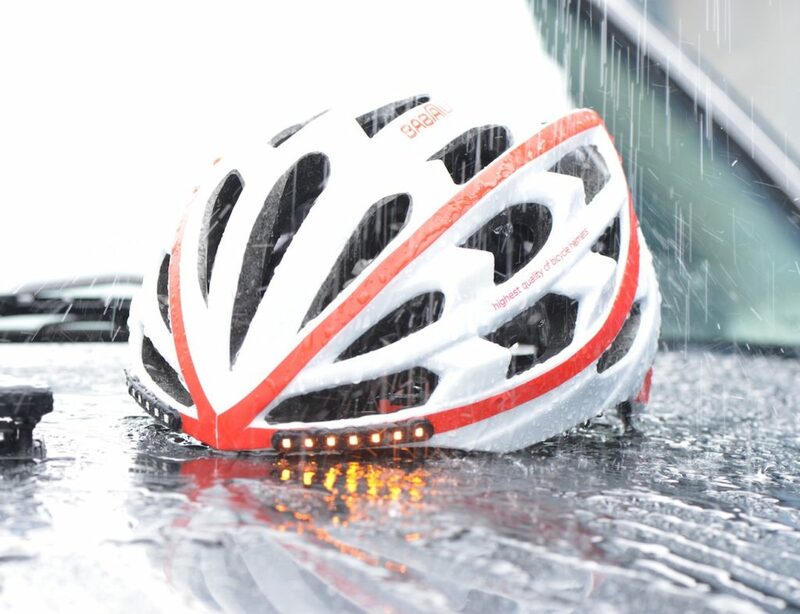 The series includes three designs namely the Smart Cycle Helmets, Smart Ski Helmets and Smart Construction Helmets. They use cutting edge technology to improve performance and safety for..